The LPM is a leading symposium focused on laser precision manufacturing. This will be the first time for it to be held in Edinburgh where it will be hosted at the Edinburgh Conference Centre within the campus of Herriot-Watt University. Assembling leading experts from around the world, this is a key event where the latest developments in laser precision manufacture and the future of the art will be explored in depth by the community of industry experts, equipment manufacturers, researchers and academia. The forum will address the fundamentals of laser-matter interaction, what’s new in laser materials processing, and related areas. There will be three eminent plenary speakers who will address: Inertial Confinement Fusion, High-Speed 3D Laser Metal Deposition, and The Fiber Laser Revolution. There will also be nine special session invited speakers, and seventeen session invited speakers. The exhibition takes place during days two and three of the conference. It is anticipated that around 80 exhibitors will take part. There will also be a poster exhibition for participants to share their latest results, with an official poster session taking place on 25th June with the posters being available to view for the duration of the event. Situated in the campus of Herriot-Watt University, the conference centre offers excellent facilities while being ideally placed for making the best of the City of Edinburgh. LPM is one of the highlights in the world of laser precision manufacturing and promises to be an exciting event in this rapidly developing field. While on the scale of some of the major international exhibitions in the world of lasers this exhibition may appear modest, it is also a more intimate, giving you the opportunity to explore in greater depth. 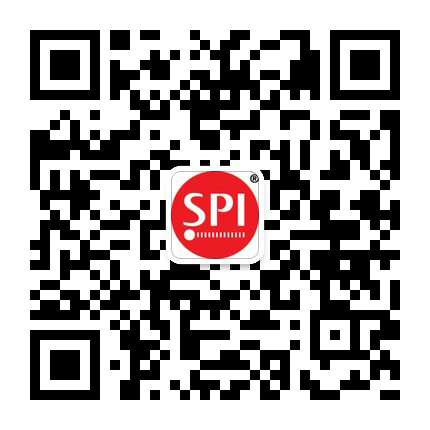 SPI lasers will be exhibiting our latest fiber laser developments, and we will be represented by Jack Gabzdyl, our VP of Marketing and Business Development. We look forward to the prospect of meeting you there, and if you want to get in touch earlier, you can contact us. 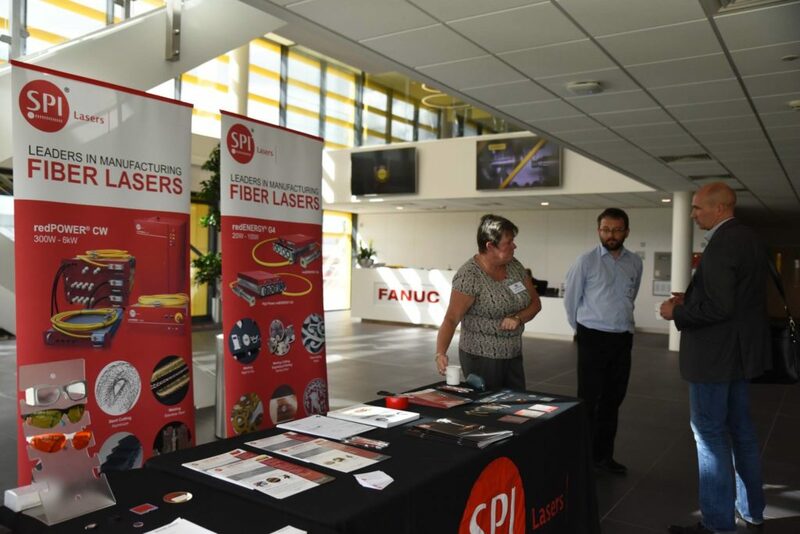 We at SPI Lasers will be presenting at the Laser Precision Microfabracation event on Tuesday 26th June. 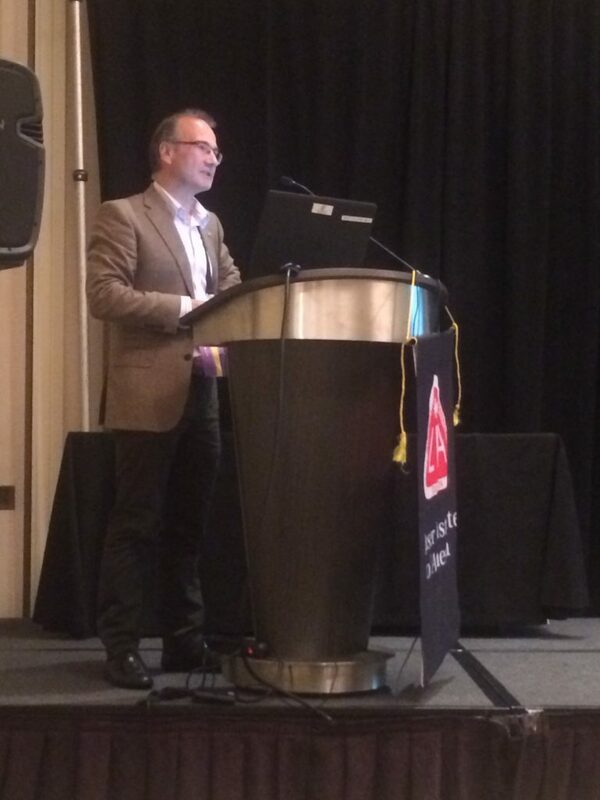 See our very own Dr. Jack Gabzdyl (VP Marketing and Business Development) present on micro joining of dissimilar metals with ns pulsed fiber lasers. Following Dr. Gabzdyl, our Senior Applications Engineer Adam Rosowski will be presenting about the Drilling of Microholes Using Temporal Pulse Shaping with ns Pulsed Fiber Lasers. If you are interested in learning how our Pulsed Fiber Lasers can achieve stunning results in welding and drilling applications click here to see the Full Presentation Schedule. We will be displaying one of our market leading G4 Pulsed Fiber Lasers on our booth at LPM 2018, so to see what our Lasers are like in person why not stop by our stand! For more information on our redENERGY G4 Pulsed Fiber Laser product range, click here! See what our fiber lasers can do! Our Pulsed and CW Fiber Lasers are perfect for hundreds of microfabrication applications across Drilling, Welding, Marking and many more. Our team at LPM will be on hand to explain more on how our lasers are able to improve your business processes though quality and repeatability. Come and visit our stand and talk to our team about everything Fiber Lasers! You’ll be amazed at the versatility and productivity of our lasers as well as the incredible applications they can produce! Our stand at last years AILU event on Laser Cleaning. Look out for our stand at LPM!